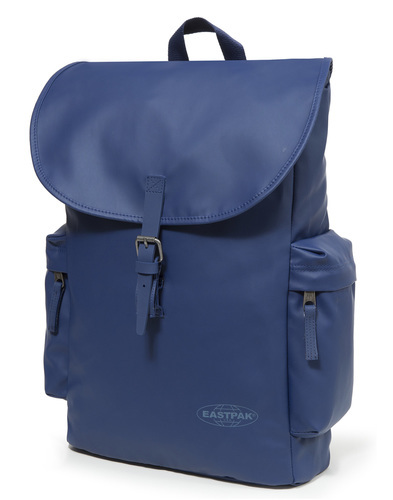 Eastpak 'London' heritage laptop backpack in opgrade grape. 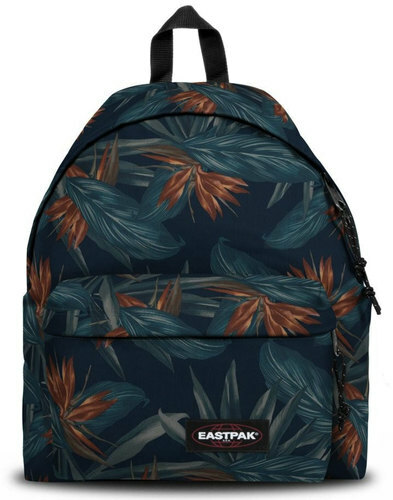 Boasting a vintage inspired rope and buckle closure, an internal laptop sleeve, adjustable straps and a neat carry handle, this premium 'London' backpack by Eastpak is the perfect blend of heritage aesthetic and contemporary style. 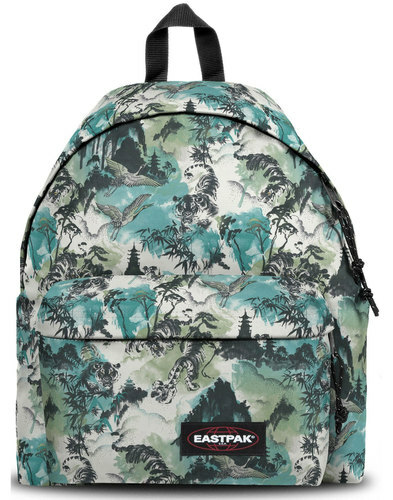 The premium look and feel of the Eastpak 'London' retro backpack is hard to ignore and this opgrade grape colour adds an certain eye catching element too. 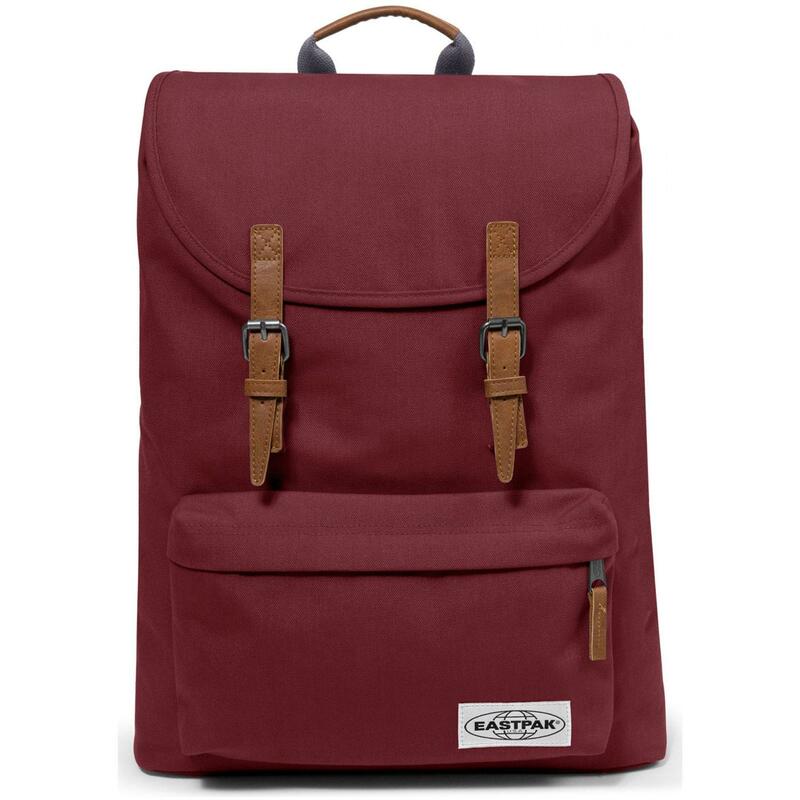 - Eastpak 'London' heritage laptop backpack in opgrade grape. - Laptop pocket for a 15 inch laptop. - Rope and buckle closure. 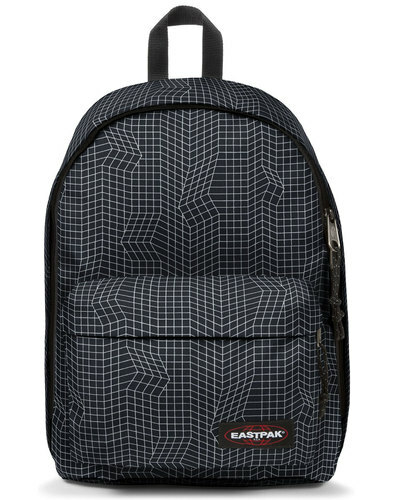 - 2 year Eastpak warranty. - SKU: EK77B9ST London Heritage Backpack.